Would like to share this picture that a fellow artist who is no longer with us here drew for me. The character on the left side belongs to this artist, his name is Dillon Duck. 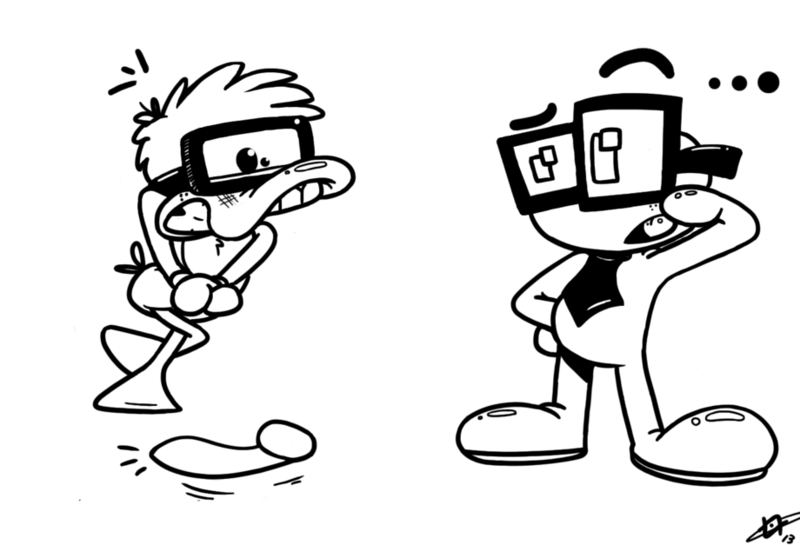 The other character is one of mine, his name is Geeky. It is unfortunate that such wonderful artist decided to leave this community, but people decide what they decide. I thank him for the lovely drawing.